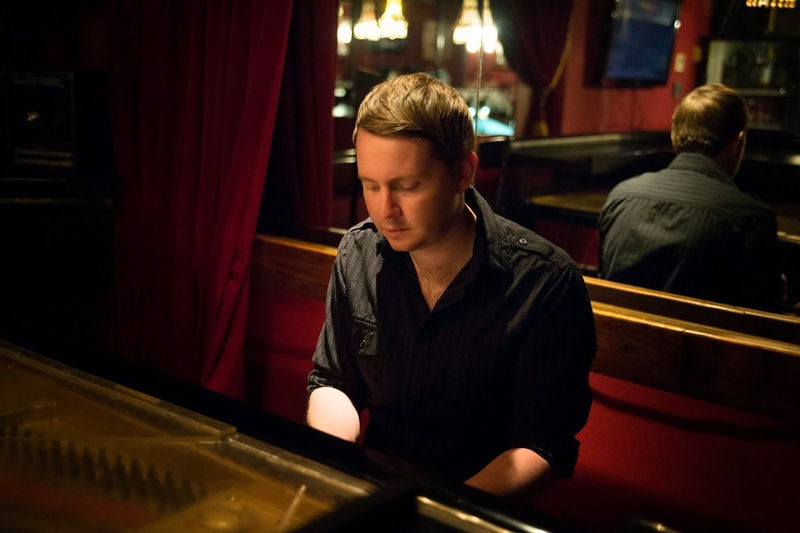 John Fullbright's Songs is one heck of an album. His debut From The Ground Up set a damn high bar, and this sophomore effort just came and blew it out of the water. Every song is a high point so it was pretty hard selecting just one. "Happy" wins out cause it's the only one with a proper video. But this is an album people, it was made to be listened to end to end.